Many people with overweight problems want to lose weight. The problem is that many of them fail to achieve this because of the challenges associated with weight loss programs. The good news is that there are many ways which can help you to cut down that extra weight. This will leave you with the body shape that you desire. You will also enjoy the benefits of reducing fats from your body. Chances of suffering from conditions like diabetes and hypertension will be reduced considerably. 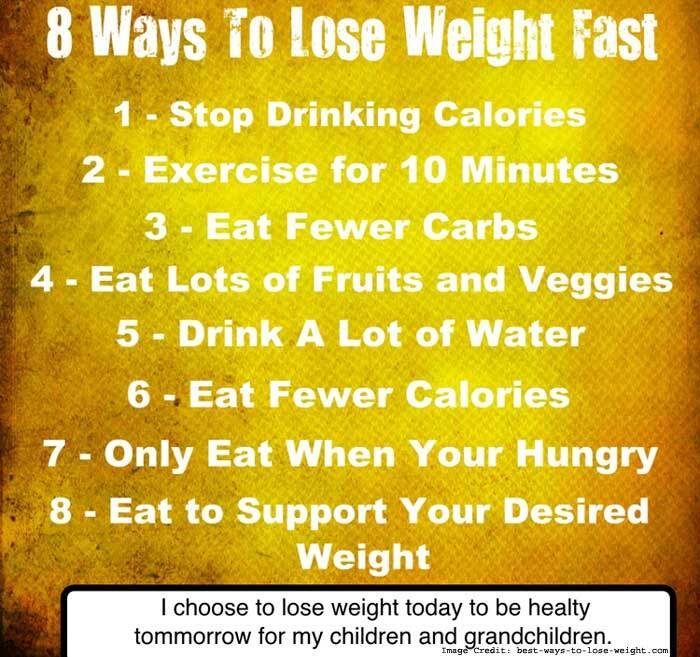 We are going to provide you with tips on how to lose weight so that you can apply. Take a look. Sugar has been the major contributor to the overweight problem for a long time. It is abundantly found in carbohydrate foods. If you want to cut your weight, you must be ready to reduce your intake of high carb foods. Many people ask themselves how sugar contributes to excessive fatness. It is simple. When you take high carb foods, they will stimulate the secretion of insulin hormone. This hormone is released in order to break down sugars. It is also the main fat storage hormone in the body. Therefore when there is a high concentration of insulin, more fats will be stored thereby making you grow fat. But this does not mean that you should avoid eating carbohydrates. Just develop a habit of eating low carb foods such cabbage, broccoli, spinach, cucumber and more. If you want to reduce weight, you should develop a habit of going to the gym. In fact, this is the perfect place to shed fat and achieve excellent body fitness. You will find gym instructor who will advise and give you any help that you may need. You are encouraged to do some warm up before beginning the workout session. This should be followed by lifting lighter followed by heavier weights. For better results, you should do 10 reps 3 sets for each exercise. If you do it for the first time, you will feel some pain after training. The best way to eliminate this pain is by going back to the gym for more workout. The gym instructor will advise you on the best exercises that will help you to reduce weight fast. Be ready to learn and follow instructions. People tend to eat a lot when they are hungry. In many cases, they fall for carbohydrates which do them more harm than good. High carb foods contribute to obesity. This is why it is advisable to eat sufficient protein foods. They contribute to satiety. This will prevent you from feeling hungry every time. By so doing, you intake of high carb foods will reduce. You will, therefore, be able to reduce your weight. Healthy proteins foods that you are recommended to eat include meat, fish, and eggs. 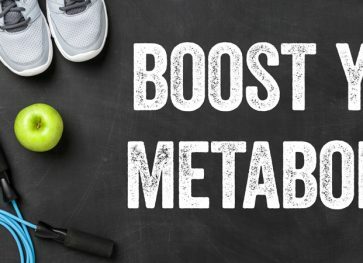 Proteins also increase body metabolism. This allows your body to release toxic substances. Eating whole foods will help you to cut down that excess weight. They easily bring about satiety. This reduces overeating. You will therefore not crave for high carb foods that are usually associated with overweight problems. Besides, whole foods contain fibres which help to reduce bad cholesterol from the body. Unprocessed foods come with numerous health benefits which will help you in your efforts to lose weight. The fact that you own a car and work in an office should not be an excuse for not doing things that can help you lose weight. Driving and sitting in the house watching TV will not help you. You should develop a habit of walking around, jogging and even running. Involve yourself in activities which will make you sweat. You may also go for swimming. Try as much as possible to avoid a relaxed life where you don’t involve your body in active activities. There are many weight loss programs available. For example 3 week diet, Adonis golden ratio, Venus factor and more. Go to the internet and read more about them. Know what they entail. This will help you to choose a weight loss program that matches your unique needs. If you are a man and you want to lose weight and at the same time achieve an attractive masculine body shape, Adonis golden ratio is a good program for you. If you want to lose weight by adhering to certain dietary restrictions, you may select 3-week diet plan. The choice is yours. Studies have shown that people who eat fast are more likely to gain weight than those that eat slowly. For this reason, you are advised to eat slowly. Slow eating contributes to fullness so that you do not overeat and gain excess weight. In addition, it helps to boost hormones that contribute to weight loss. Up to this juncture, you are now conversant with weight loss tips. They are easy to understand and simple to follow. If you are having the overweight problem, this is your time to take action and solve it. Just apply the above tips. In some cases, you may want to consult your doctor before starting any weight loss program. All the best and good luck. Kingsley Felix is a twenty-something Blogger, Web Designer, and Webmaster for Healthable one of Nigeria’s top Health and Fitness Blog. He is very Passionate about his work and studies. Follow Healthable on Facebook, Google+, Pinterest, LinkedIn, and Twitter.